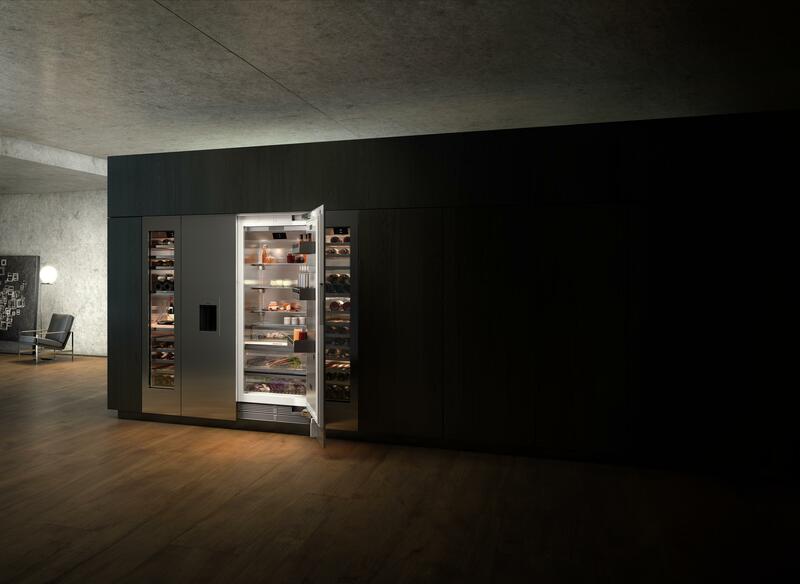 Gaggenau wins iF product design award in Gold for its Vario cooling 400 series. Munich, March 2018: Gaggenau, the luxury professional-grade kitchen appliance manufacturer, is delighted to announce that the newly launched Vario cooling 400 series has been awarded the coveted iF 2018 product design award in Gold. The iF design award* is among the most prestigious and largest design competitions in the world and from over 6,400 submissions, only 75 were awarded Gold by the independent expert iF jury. Each year, the world’s oldest independent design organisation, Hannover-based iF International Forum Design GmbH, bestows the iF design award on the best submissions. 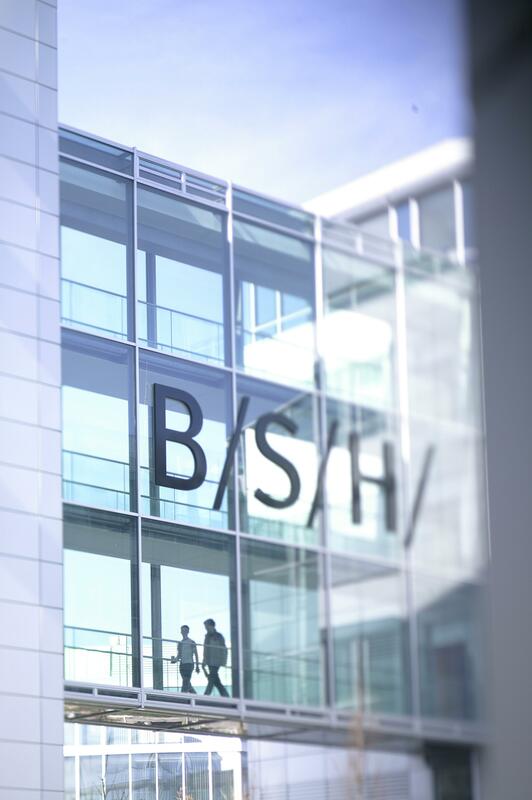 The list of evaluation criteria includes: Innovation and Elaboration, Functionality, Aesthetics, Responsibility and Positioning. The 75 iF Gold awards for outstanding design were selected from a total of 6,402 entries from 2,955 participants from 54 countries. Professional Concepts. All awarded entries are featured on the iF world design guide, in the iF design app and are displayed at the iF design exhibition, Hamburg. 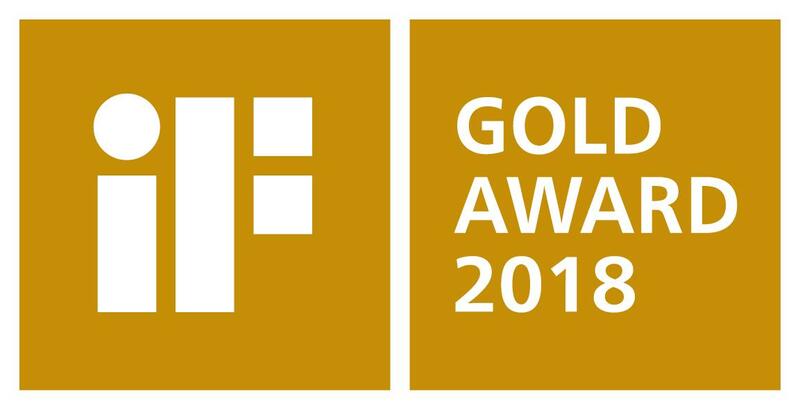 Logo iF Gold award 2018. Gaggenau wins iF product design award in Gold.